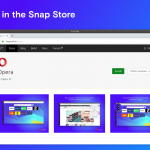 Today we’re updating our Opera stable stream with some of the latest fixes. The biggest change in this version is that we bring back the 32-bit version for MacOS. 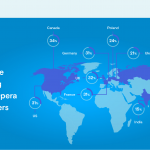 It also contains a fix for a crash when trying to open a skype connection and other crash fixes along with fixes for minor glitches when using some specific languages in Network Installer.